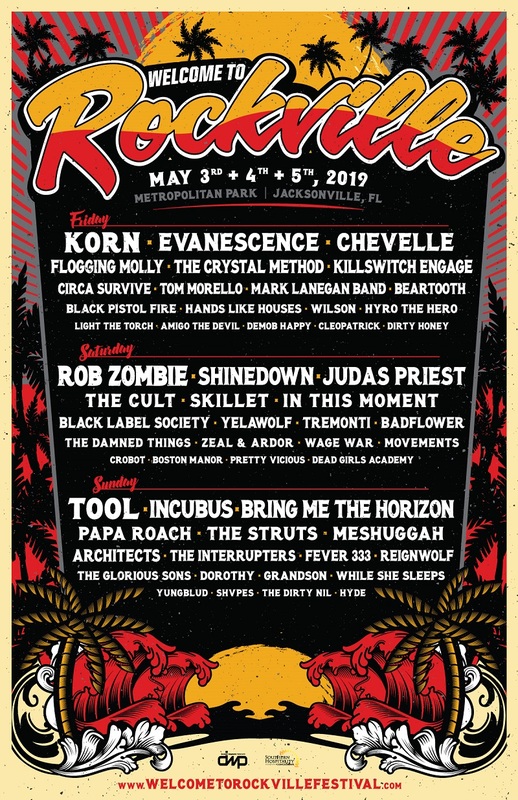 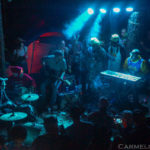 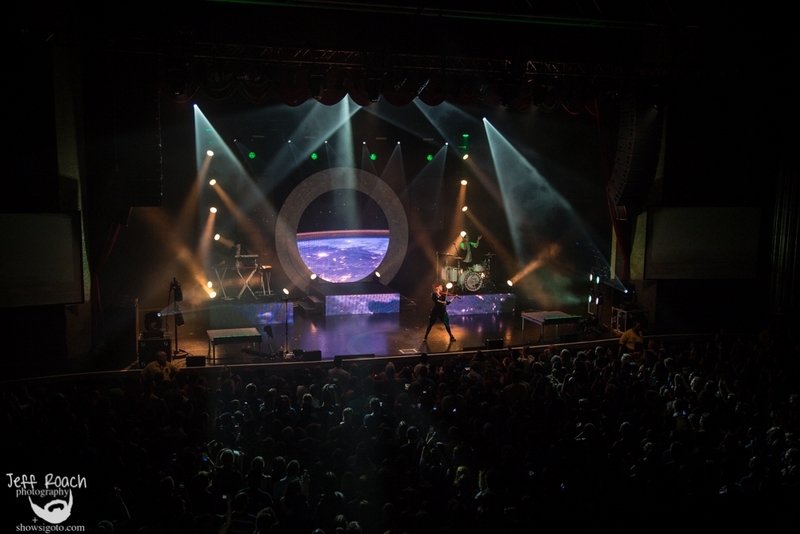 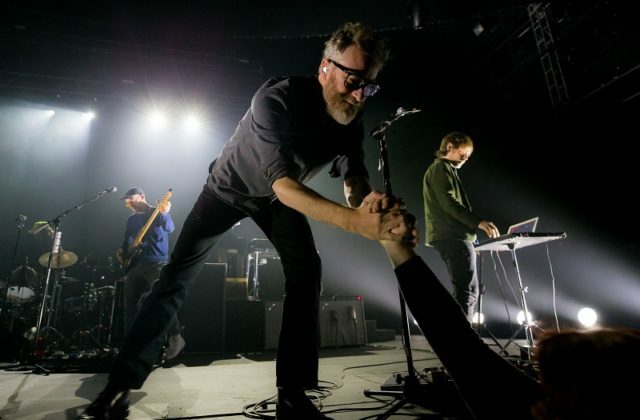 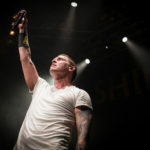 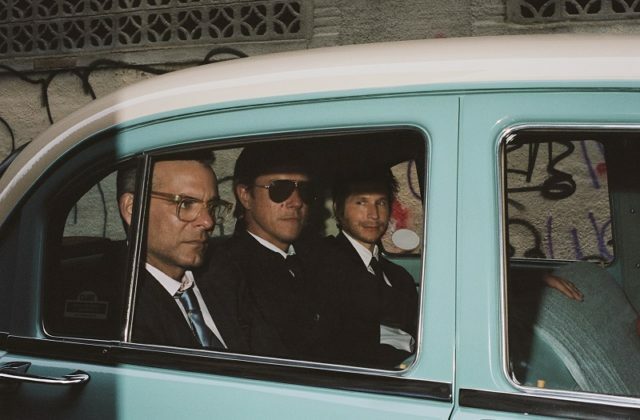 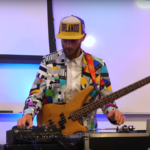 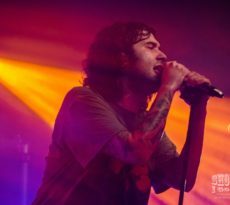 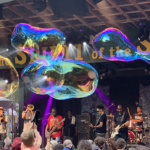 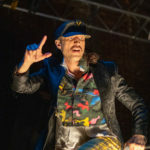 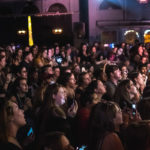 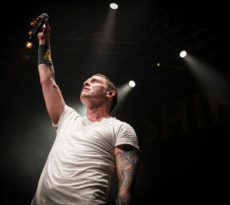 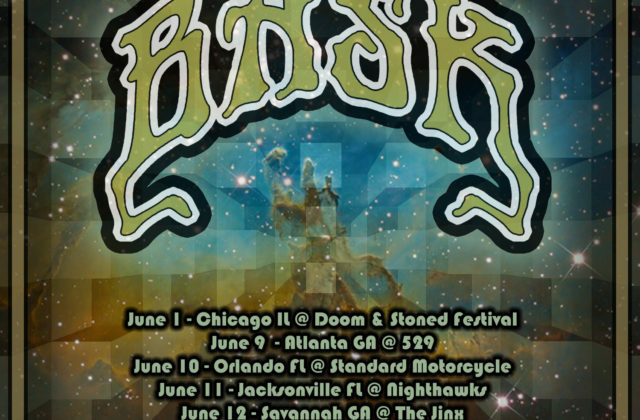 The rock band returned to the music scene after a short hiatus back in 2015, selling out every show date during their 2016 U.S. leg, as well as headlining a few festivals. 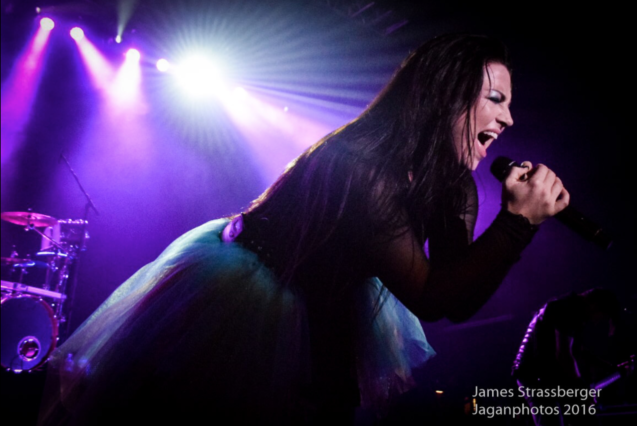 They’ve performed all the hits fans have gone crazy for including, “Call Me When You’re Sober,” Everybody’s Fool,” the fan-favorite “Disappear,” and of course … “Bring Me To Life.” The latter was performed by the band’s front woman Amy Lee and 12 Stone’s Paul McCoy at Orlando’s Kink Rock Festival, a reunion which fans had waiting years to see with their own eyes. 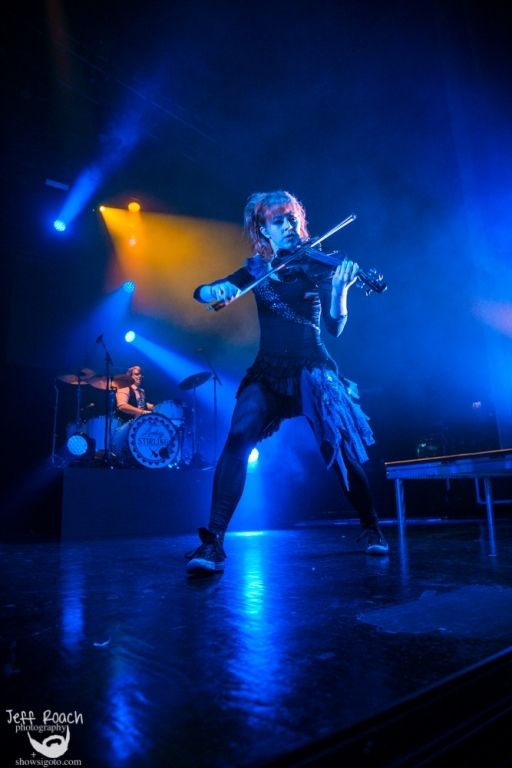 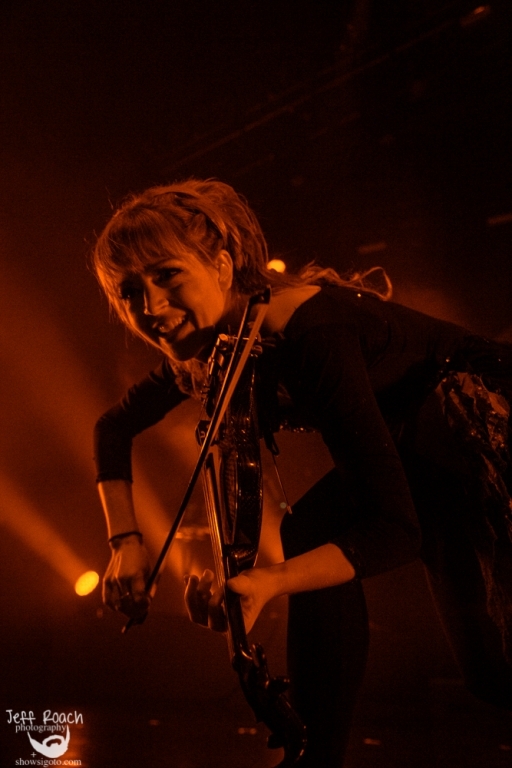 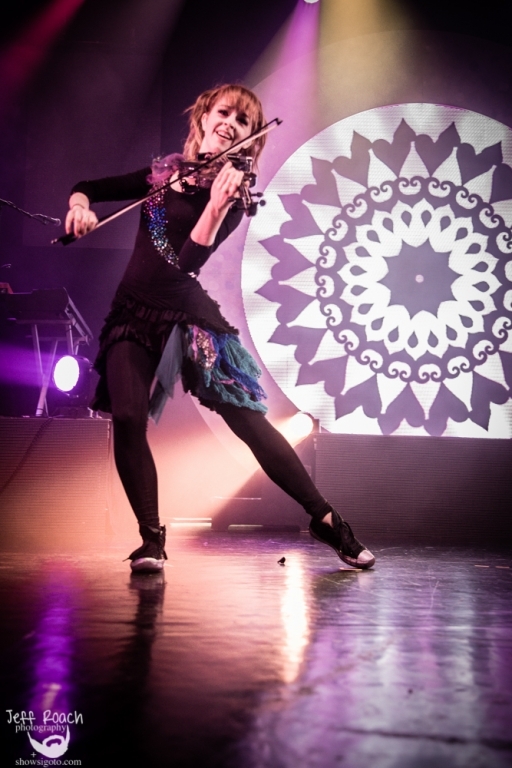 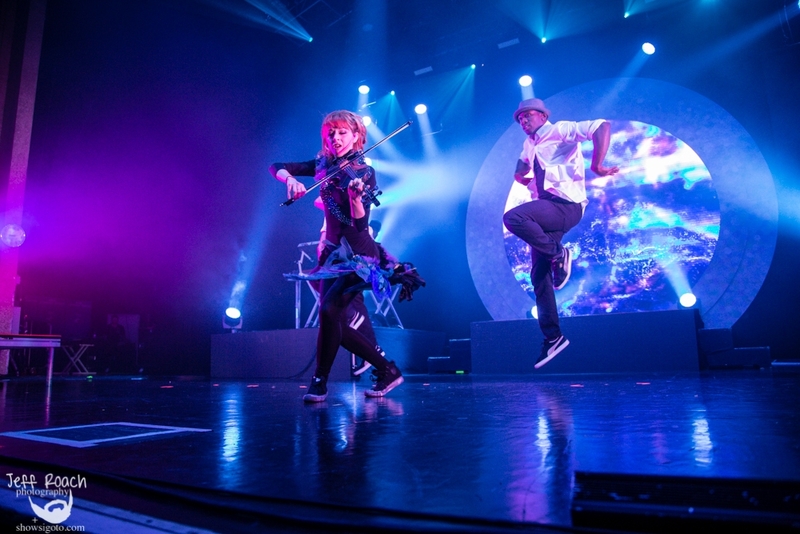 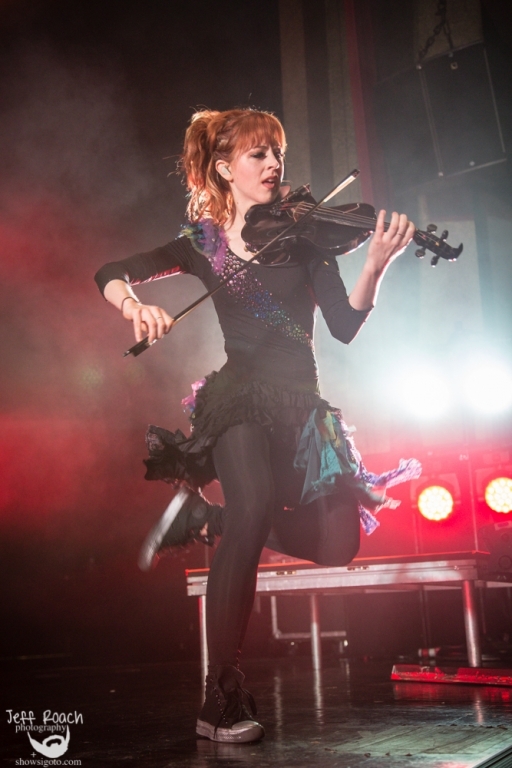 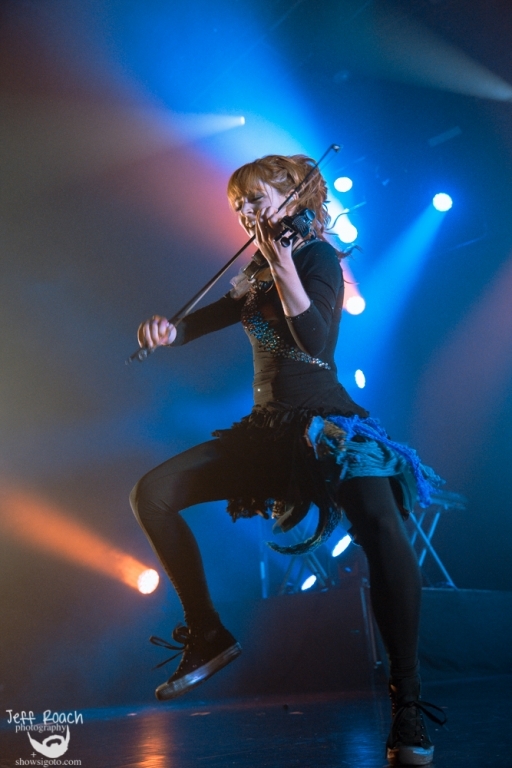 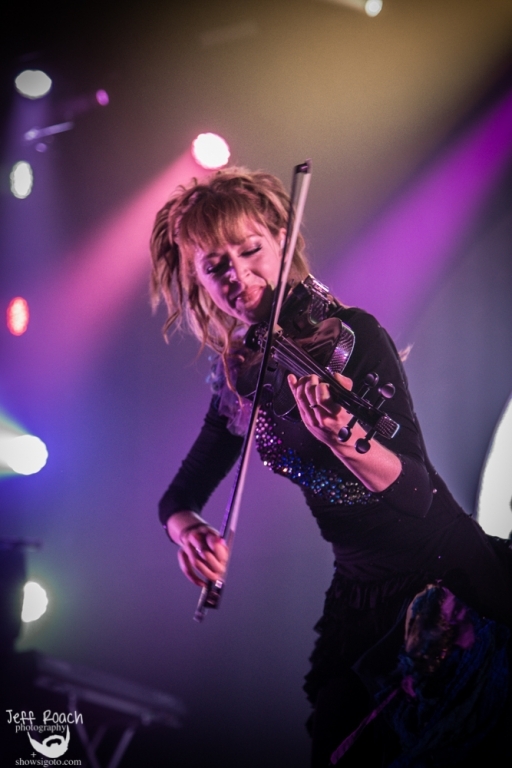 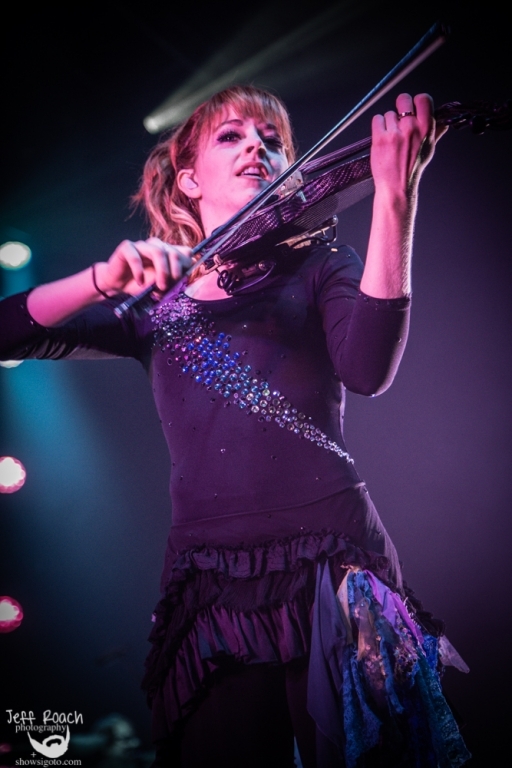 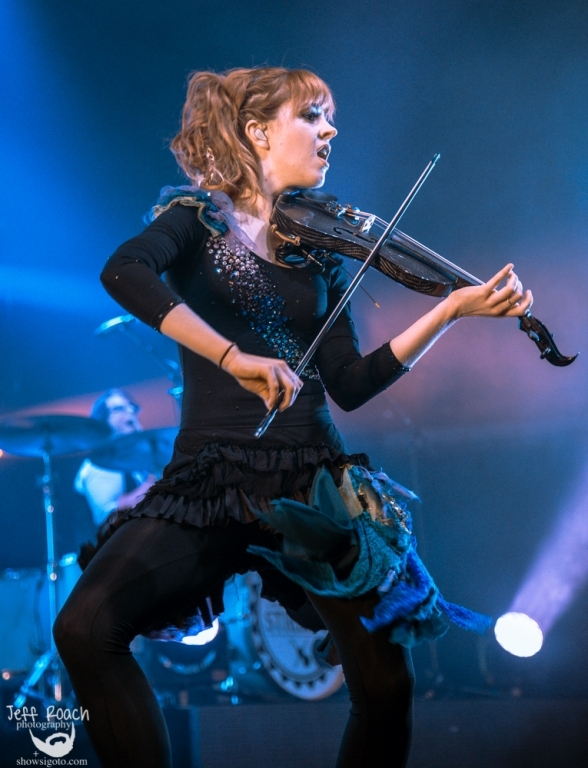 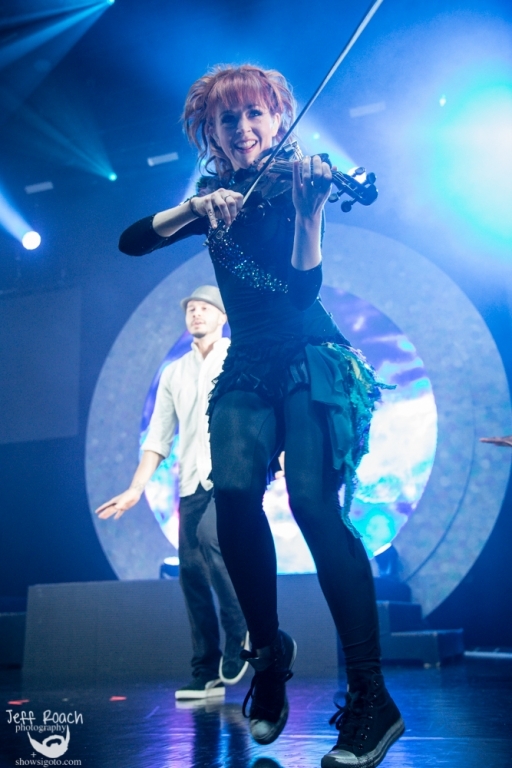 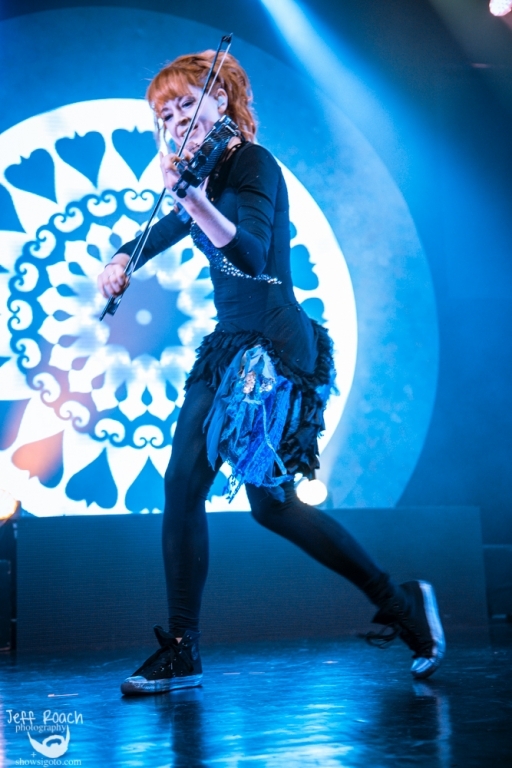 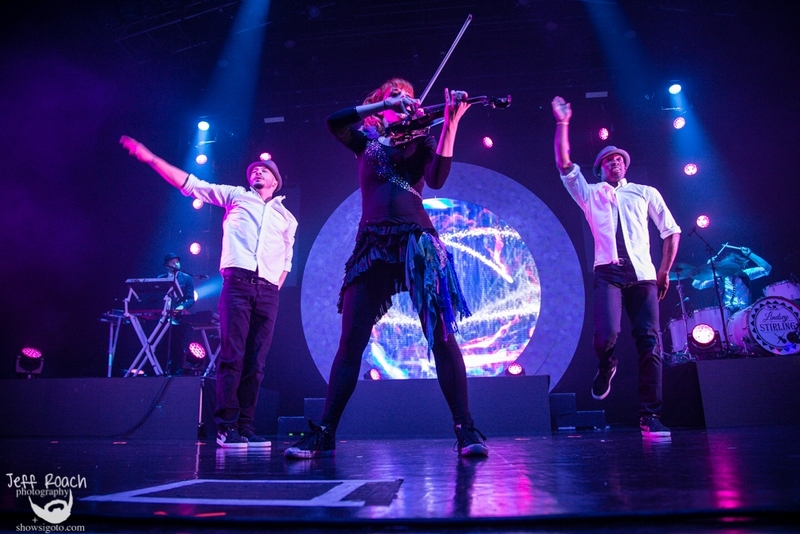 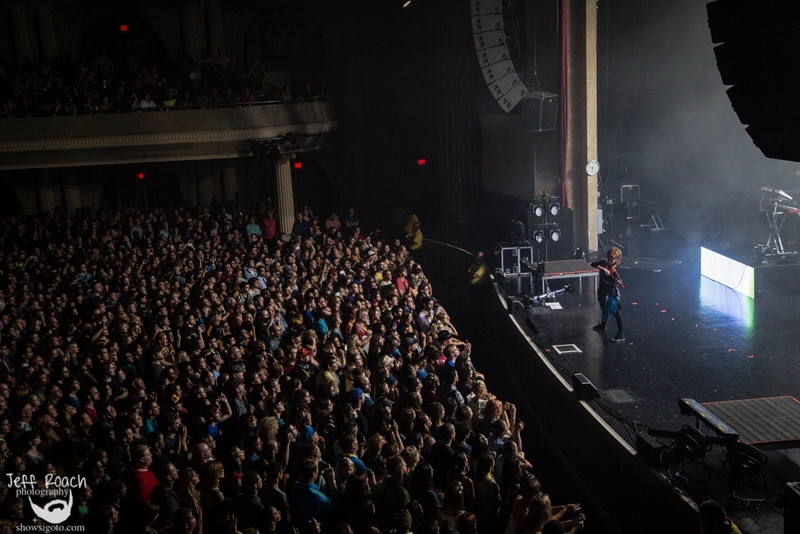 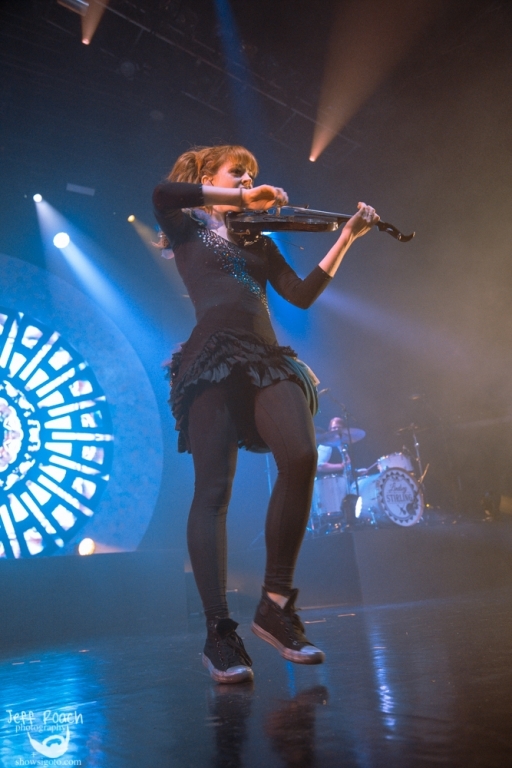 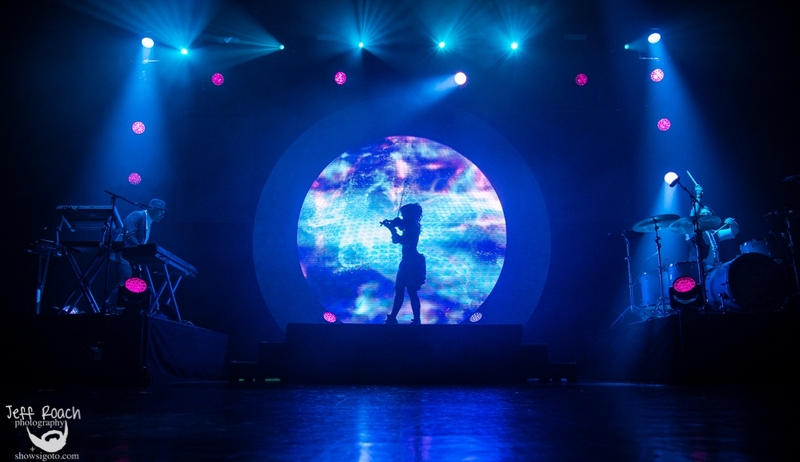 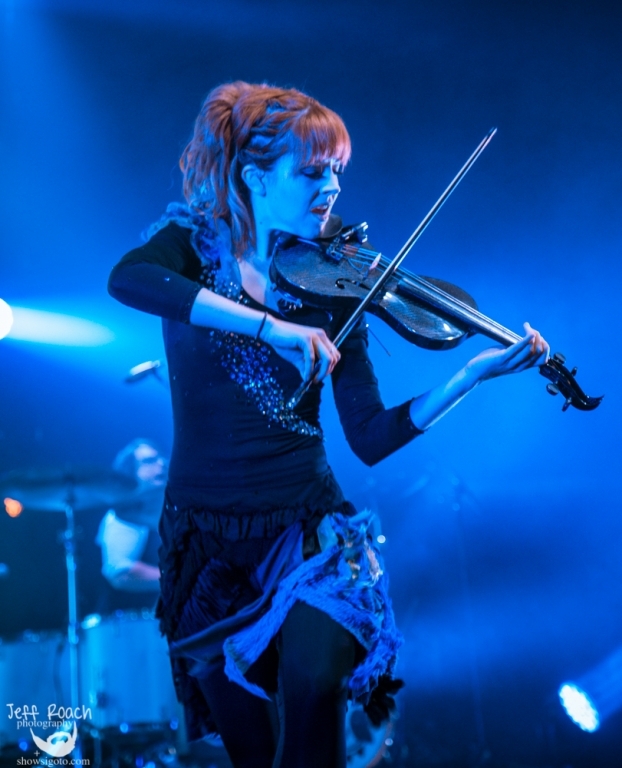 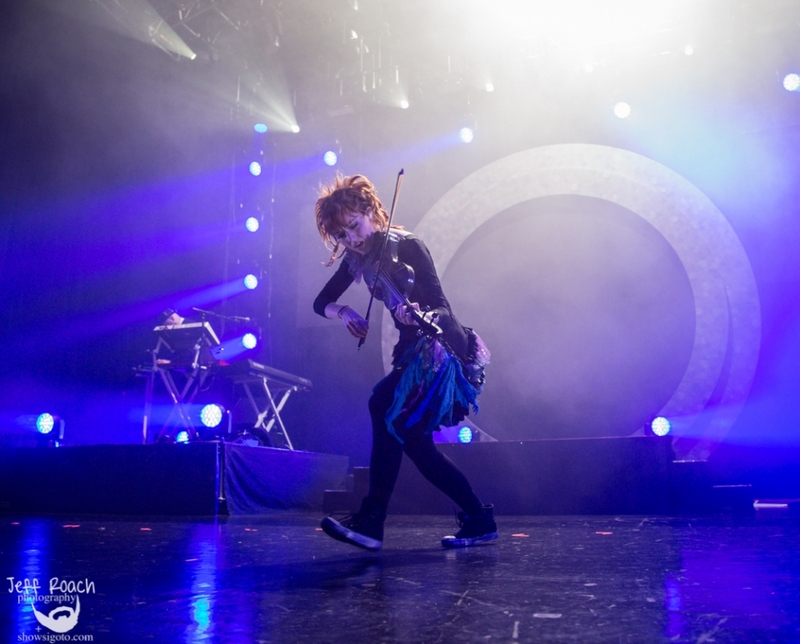 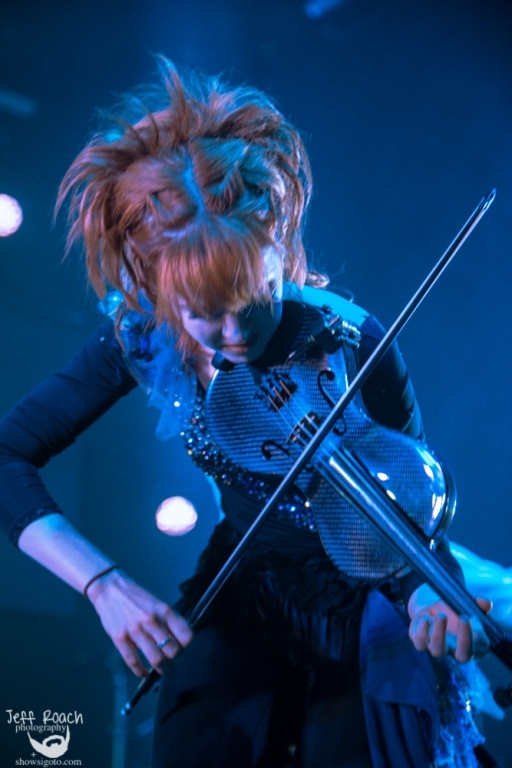 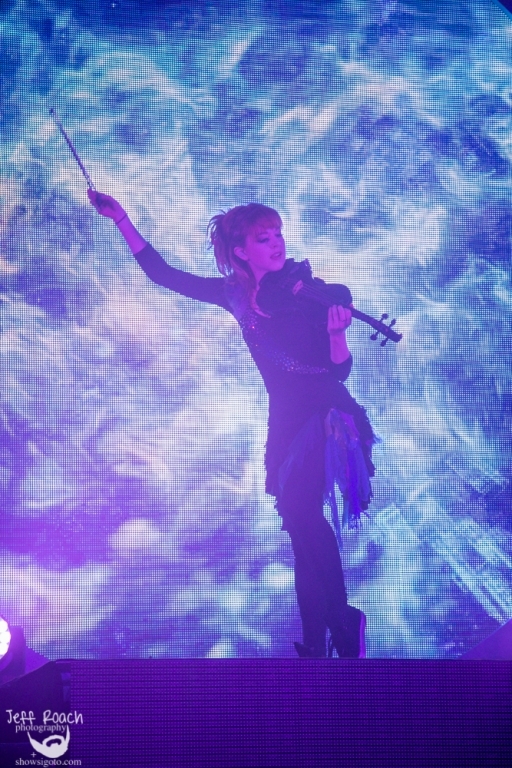 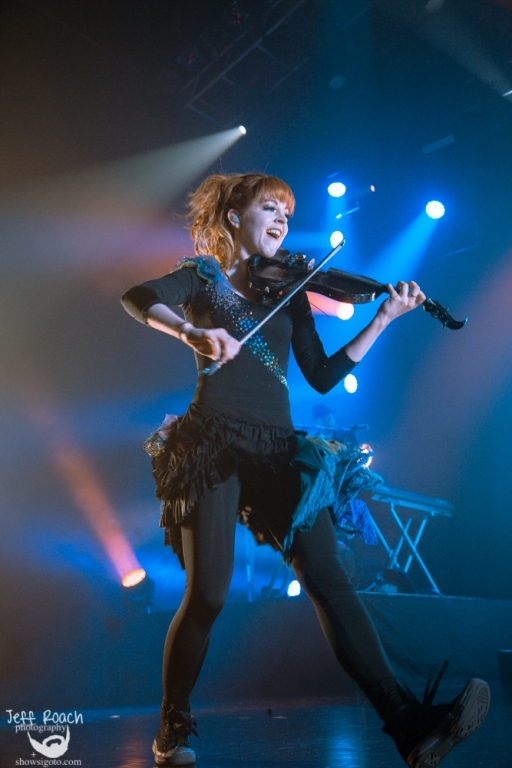 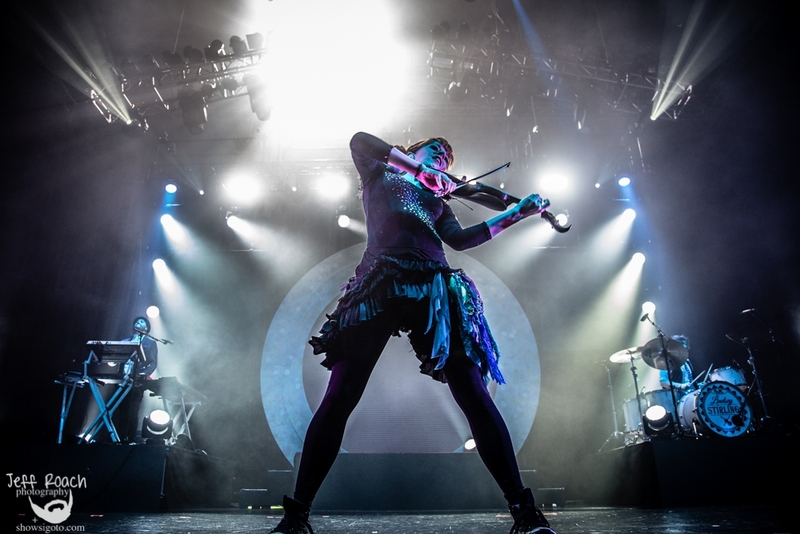 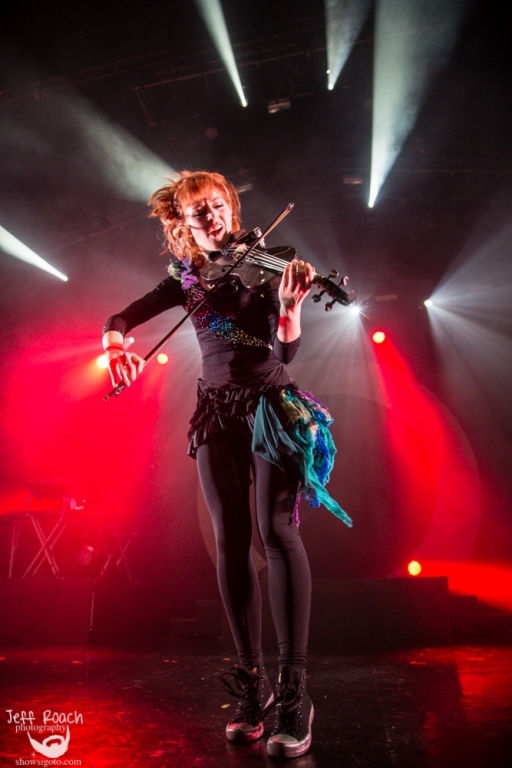 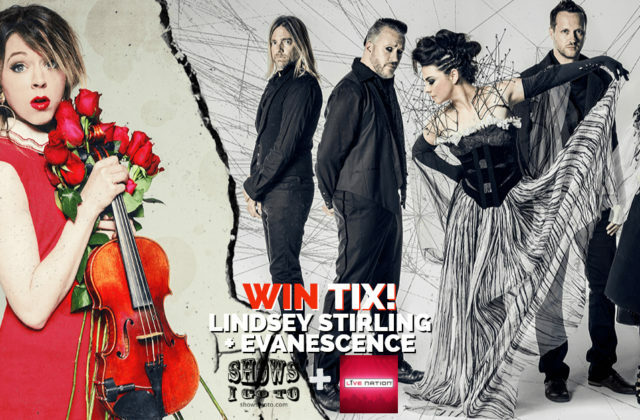 GET YOUR TICKETS TO LINDSEY STIRLING + EVANESCENCE HERE! 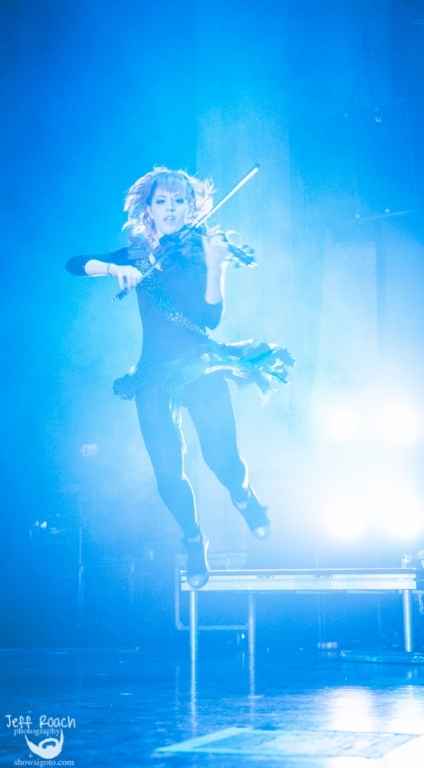 RSVP TO LINDSEY STIRLING + EVANESCENCE HERE! 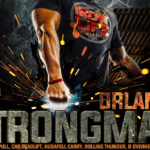 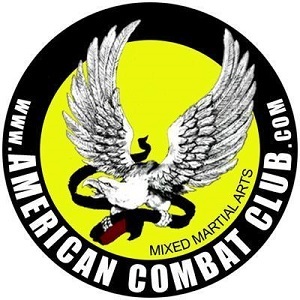 Special thanks to American Combat Club for sponsoring this giveaway! 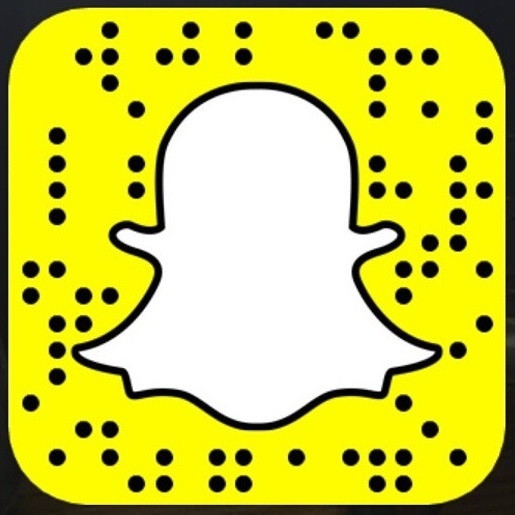 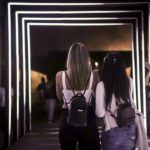 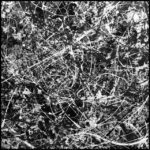 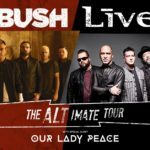 CONTEST ENDS: THURSDAY, AUGUST 16, 2018 at 4:20 P.M. 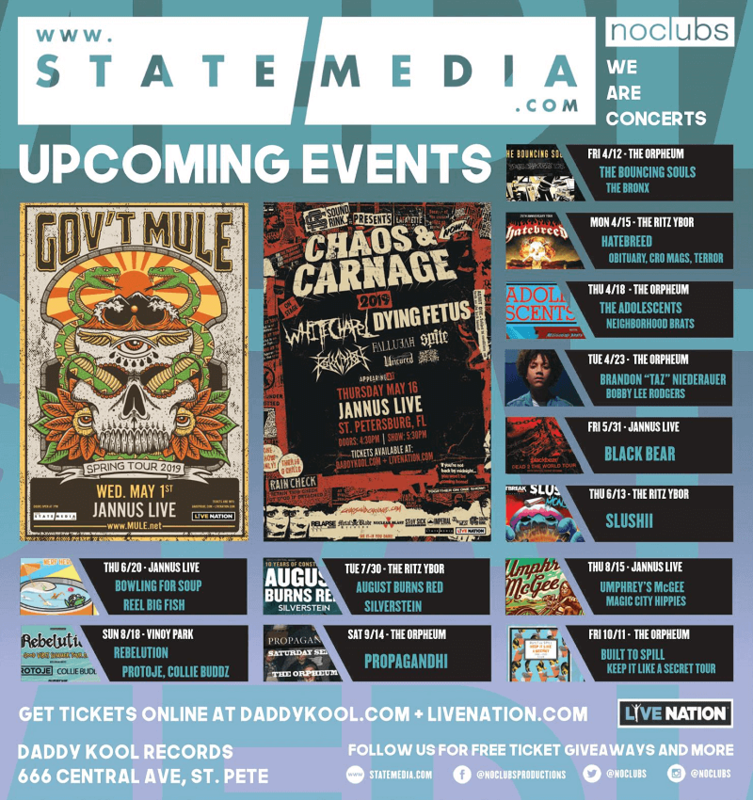 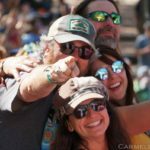 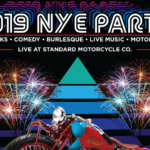 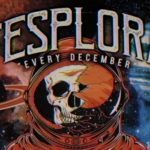 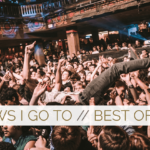 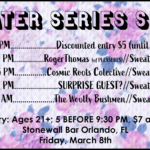 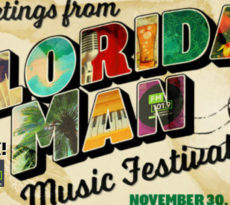 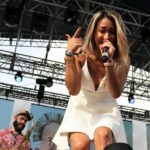 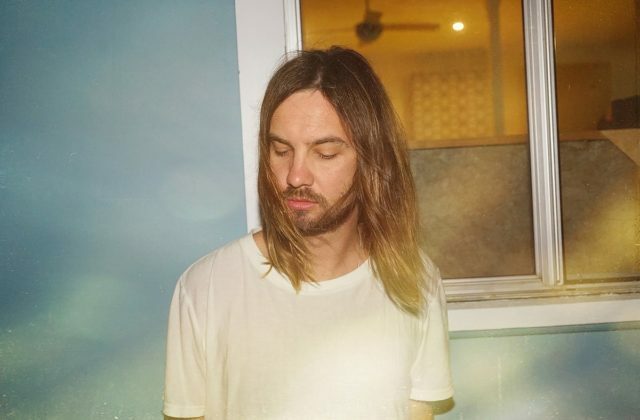 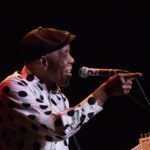 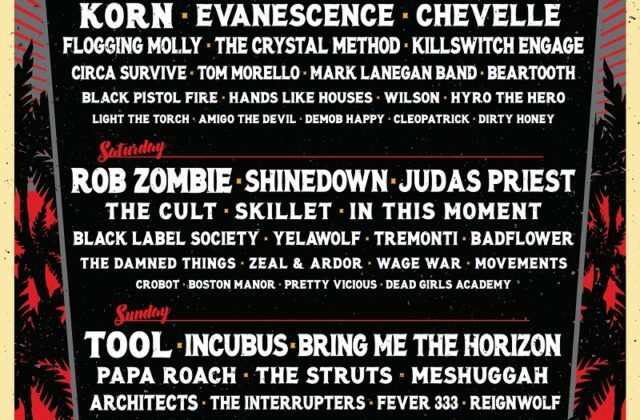 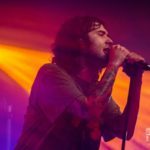 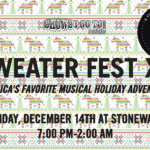 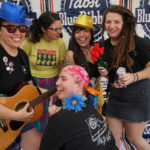 WIN TIX! 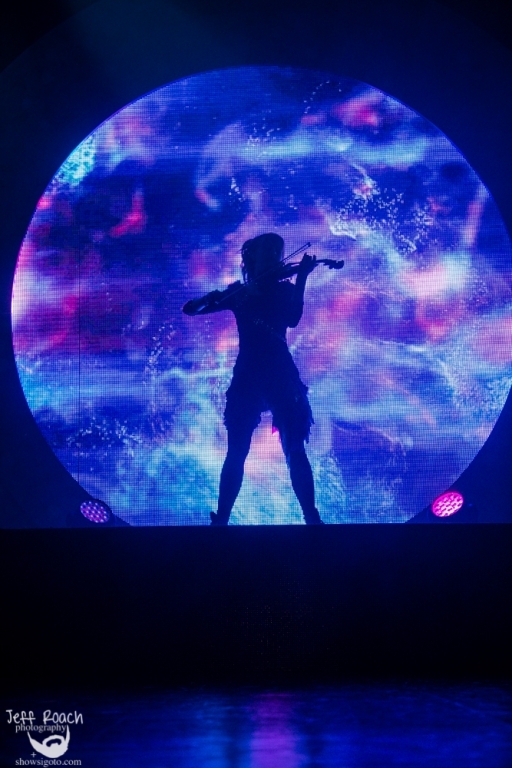 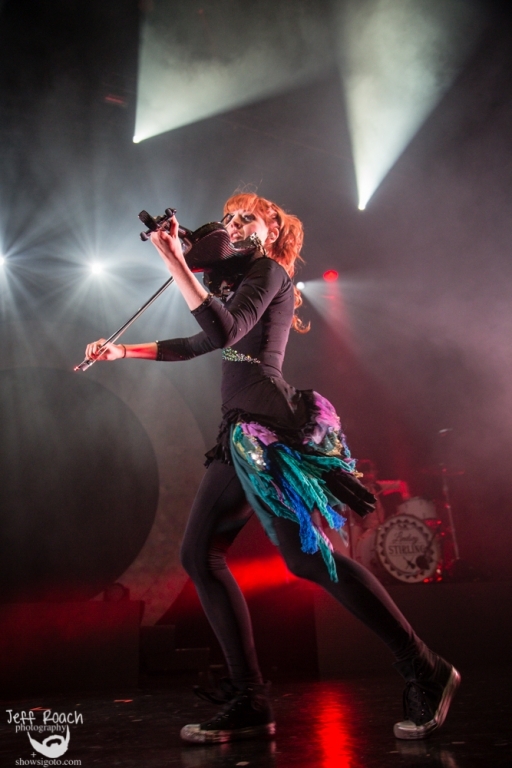 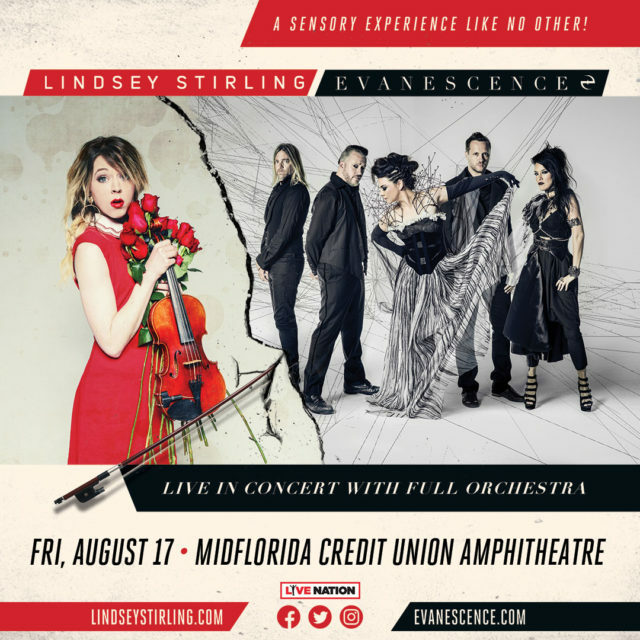 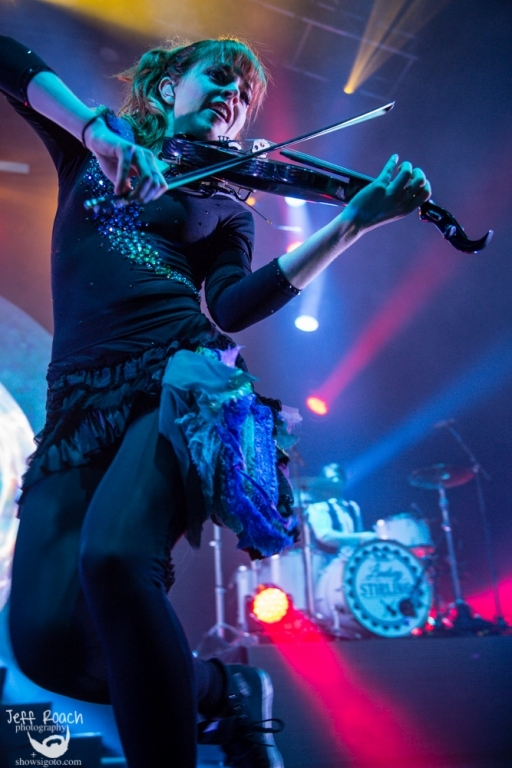 @LindseyStirling + @evanescence at @midfloridaamp in Tampa THIS FRIDAY! 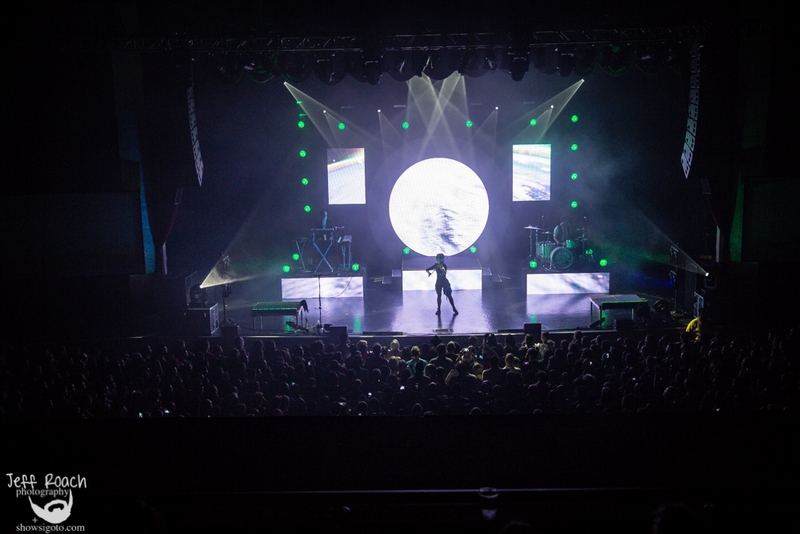 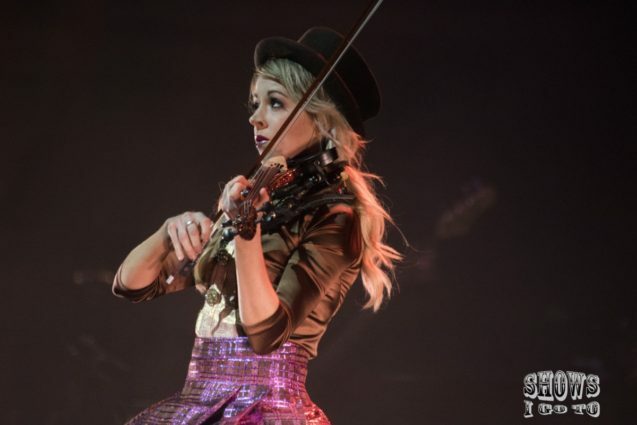 Lindsey Stirling + Evanescence Tampa 2018 Ticket Giveaway & Live Photos by James Strassberger.